Grant us the courage to hope, hope for Your presence, hope for Your peace, hope for Your promise. Another week has flown by and we are now in December. As we enter into this time of year, I would ask that you keep those in need in your prayers. 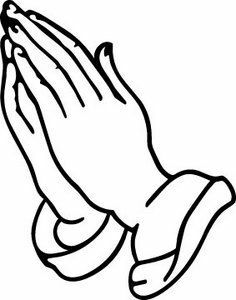 We have families in our school community who are doing it tough at the moment, for many different reasons, so the power of collective prayer to help them and support them, can make all the difference. THANK YOU to everyone for your donations last Friday on our Uniform Free Day. We have some fantastic donations which will create some amazing silent auction hampers for our Autumn Fete next year. Today, Year 3/4 students and their teachers enjoyed a day at Questacon learning all things STEM. It is such an engaging space and I am sure we will hear all the great things that they learnt, explored and discovered. Tomorrow we will be having our End of Semester Arts Showcase Assembly at 2pm. I am always so inspired listening to our students play their musical instruments and showcasing their dance and movement skills. The hard work, passion and dedication that goes into the Creative and Performing Arts by these students is fantastic. You will see our Giving Tree is up in the Front Office foyer. Please give generously at this time of year. If we could have these gifts by Tuesday 11 December as St Vincent de Paul will be here to collect these items. As we draw to the end of the year (final fortnight), a few things to flag with you all. 1. Semester 2 reports will go home on Monday next week. Remember, it is important to not just focus on the grade your child received. It is about the progress your child has made over the course of the second semester (and the year). It is important to focus on the positive aspects of your child's report. Talk to them about what it says, praise and affirm the effort they have put in and the learning that has occurred. Of course, everyone (including ourselves) can improve in various areas. Discuss these areas constructively with your child at their level. The way parents react to a child's report can have a lasting impact on them. Should you wish to discuss your child's report and the progress your child has made, you may contact class teachers via email or calling the Front Office and leaving a message. Week 10 would be the appropriate time to sit down with your child's class teacher. 2. Tuesday 11 December we will hold our Giving Mass at 9.30am. All most welcome. 3. Our Christmas Carol Spectacular Night is on Tuesday 11 December at 6pm. Hope to see you there. All students will perform two items with their class. Please pray for good weather! 4. 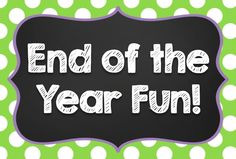 Friday 14 December we will hold our final assembly of the year, starting at 2pm. This year we are introducing three Year 6 awards. These are Community Service Award, Academic Excellence Award and the Pastoral Care & Christian Values Award. The students who receive these awards have been nominated by staff across the school. The awards will be presented by special guests. Year 6 will present their final item of primary school. We will also farewell staff who are leaving. 8. Friday 21 December - Step Up will occur. This is when students will find out their new class and have an opportunity to spend some time together with their new peers and new teacher. 9. Friday 21 December at 2.15pm - Light Ceremony where we farewell our Year 6 students and welcome our new student leaders for 2019. 10. Friday 21 December - Last day of 2018. School returns on Monday 4 February. 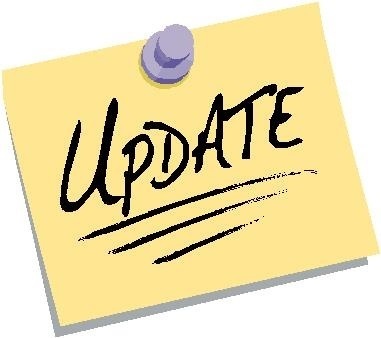 Please note that no further requests will be considered regarding class placement for 2019. This is a difficult task to ensure students are placed in the appropriate class. We consider behavioural needs, academic needs, social needs, gender balance, grade balance and at least one person of each child's choosing. All requests for consideration were due by the end of Week 2 this term. No further requests can be considered at this late stage due to the flow on it would have with rearranging the whole grade. Thank you for your support with this. See you Tuesday night at our Christmas Carol Spectacular! - Please bring your own chair and/or blanket or picnic rug. 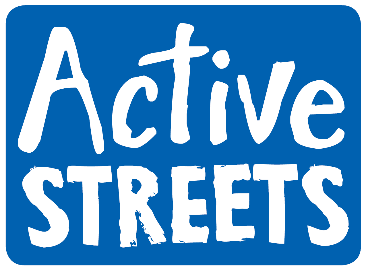 St Michael's Primary School has been selected to be involved in Active Streets in 2019 as it expands to support more schools. The Active Streets for Schools program is expanding to include an additional 52 schools over the next four years. Suzanne Orr MLA, representing the Minister for Transport Meegan Fitzharris and Minister for Education and Early Childhood Development Yvette Berry, announced that our school is one of the schools that will benefit from the program. Well done to Patrick, Maria & Gemma who will also receive a special award. Congratulations to the following children who achieved a Harmony Award in Week 8 and will receive their award at our next assembly on 7 December. Thank you to Miss Lewis and Kindergarten for your beautiful Whole School Prayer Time last Friday. 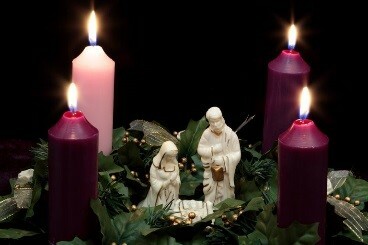 We look forward to 3/4W's Advent Prayer Celebration this Friday, directly after morning assembly. All families are invited to stay with us for this special prayer service as we prepare for the birth of Jesus at Christmas. 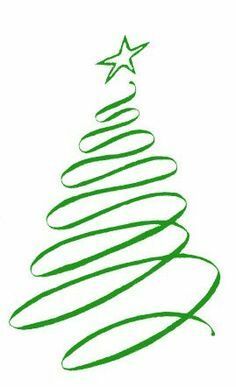 Perhaps your family preparation this Advent could include donating some special Christmas food/drink or a present for our Giving Tree? All gifts of non-perishable food or presents (unwrapped please) can be sent in to the Front Office until our Giving Mass on Tuesday 11th December. Thank you in advance for your generous support of our local St Vincent de Paul chapter. Thank you to everyone that has purchased raffle tickets for our Christmas hamper, there has been a change of date for the drawing of the raffle and it will now be drawn at our Christmas Spectacular next Tuesday evening, you can still purchase tickets on the night. As we are drawing to a close on the year, we are beginning to wrap up sustainability lessons. Children from different classes will be taking home different plants this week in order to make things a little bit easier to manage over the Christmas break. It has been so impressive to see the way that the St Michael’s school community has embraced sustainability and it has been wonderful to help lead the classes with different learning opportunities. All students within the school have participated very actively in sustainability and it has been great to hear stories from students about the success they are having in own gardens at home. I am very excited to push this program further in 2019 and have some very exciting things planned. Sustainability will continue to be a vital part of the curriculum in 2019 at St Michael’s and students will be given more opportunities to learn about the importance of sustainability and positive chances that they can make in order to help care of our local environment. 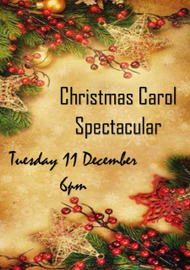 Just a reminder we will have our Christmas Carol Spectacular night on Tuesday next week (11 December) at 6pm. Students (and everyone) are asked to wear Christmas colours. We would love to see lots of red/green/white and golds. Remember to bring along a chair or blanket/picnic rug to sit on. In the event of rain, we will squash into the hall and go ahead. All classes will perform two songs each. The BBQ will be going with burgers and sausages on offer. Some cold drinks and cakes will be for sale. Feel free to bring your own snacks, and alcohol (in moderation) to celebrate the night. We are interested in learning about your experiences with or questions around our BYOipad program. Early next year we would like to run a parent workshop to address your needs and questions around the BYOipad program. If you have a few spare minutes we would love it if you could complete the following survey to assist us in developing a more targeted workshop. A reminder that all library books are due back now for stocktaking, we appreciate your assistance with this. If you have misplaced a book, could you please email Erin Hardwicke at erin.hardwicke@cg.catholic.edu.au to assist with our stocktake. Please ensure that your children's belongings are clearly labelled. If you are missing an item, please remember to check the table, any unclaimed items at the end of term will be disposed of. PLEASE NOTE: Due to the hot dogs/puppy dogs falling under the RED food category, it has been decided to remove them from the canteen menu. The canteen will no longer be selling these food items, other items will be added to the menu in the new year to replace them.